The LXD and AppArmor teams have been working to support loading AppArmor policies inside LXD containers for a while. This support which finally landed in the latest Ubuntu kernels now makes it possible to install snap packages. Snap packages are a new way of distributing software, directly from the upstream and with a number of security features wrapped around them so that these packages can’t interfere with each other or cause harm to your system. There are a lot of moving pieces to get all of this working. 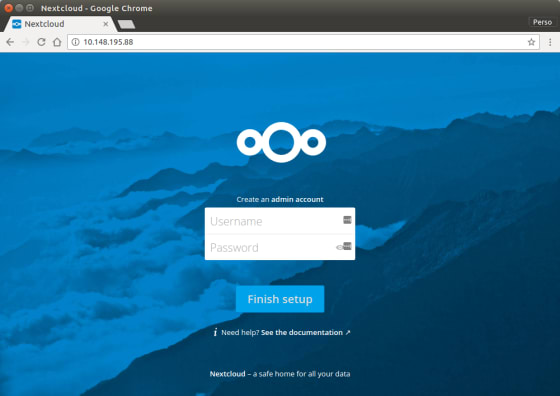 The initial enablement was done on Ubuntu 16.10 with Ubuntu 16.10 containers, but all the needed bits are now progressively being pushed as updates to Ubuntu 16.04 LTS. First, lets get ourselves an Ubuntu 16.10 container with “squashfuse” installed inside it. This time with support for nested containers. Now lets clear the LXD that came pre-installed with the container so we can replace it by the snap. And that’s it, you now have the latest LXD build installed inside a LXD container and running an archlinux container for you. 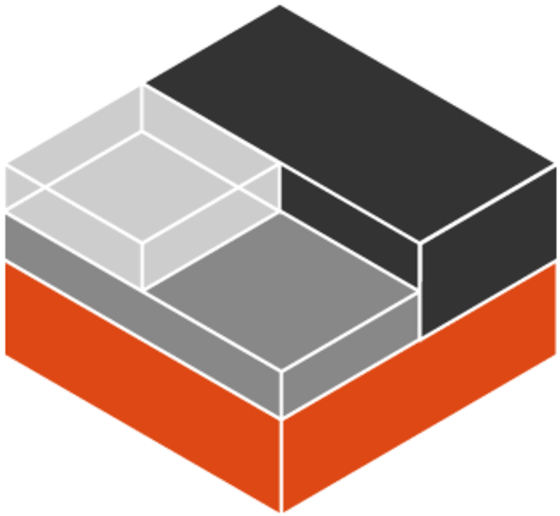 That LXD build will update very frequently as we publish new builds to the edge channel several times a day. It’s great to have snaps now install properly inside LXD containers. Production users can now setup hundreds of different containers, network them the way they want, setup their storage and resource limits through LXD and then install snap packages inside them to get the latest upstream releases of the software they want to run. That’s not to say that everything is perfect yet. This is all built on some really recent kernel work, using unprivileged FUSE filesystem mounts and unprivileged AppArmor profile stacking and namespacing. There very likely still are some issues that need to get resolved in order to get most snaps to work identically to when they’re installed directly on the host. If you notice discrepancies between a snap running directly on the host and a snap running inside a LXD container, you’ll want to look at the “dmesg” output, looking for any DENIED entry in there which would indicate AppArmor rejecting some request from the snap. This typically indicates either a bug in AppArmor itself or in the way the AppArmor profiles are generated by snapd. If you find one of those issues, you can report it in #snappy on irc.freenode.net or file a bug at https://launchpad.net/snappy/+filebug so it can be investigated.